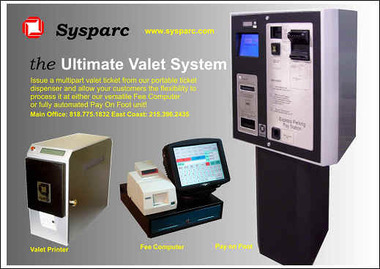 Partners - SysParc - William D. White Co.
For over 20 years SysParc has been manufacturing and distributing automated parking equipment for the garages, hotels, airports, hospitals and entertainment center. 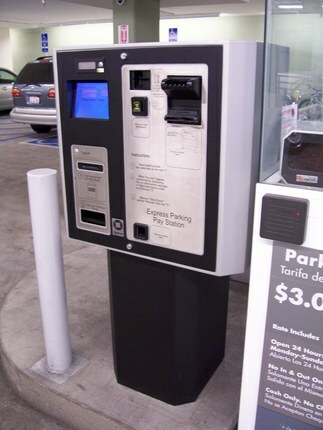 Our company has been at the forefront of developing and distributing innovative, state of the art products for the Parking Industry market segment. 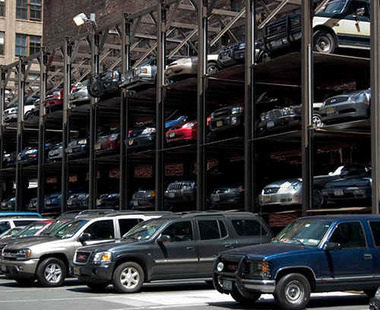 By the most aggressive (lowest) investment requirements makes SysParc the best choice of Parking Professionals everywhere. 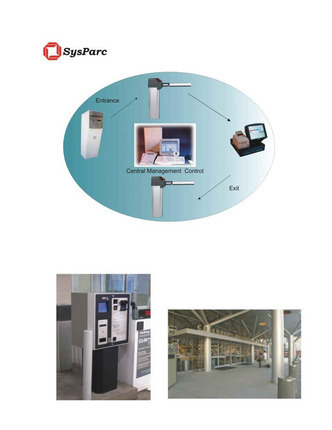 There are SysParc's installations in almost every state in the US. In addition, SysParc's components and systems installations can be found in Mexico, Puerto Rico, Korea, United Arab Emirates, Chile, Brazil, Canada, Australia and many other countries.